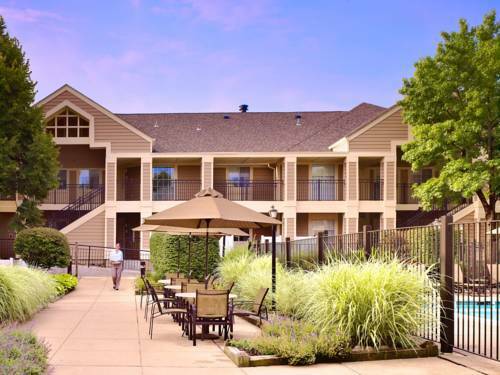 enjoyable at Mountain View Adventure Center, and Ned Brown Meadow is a striking site any time of year. 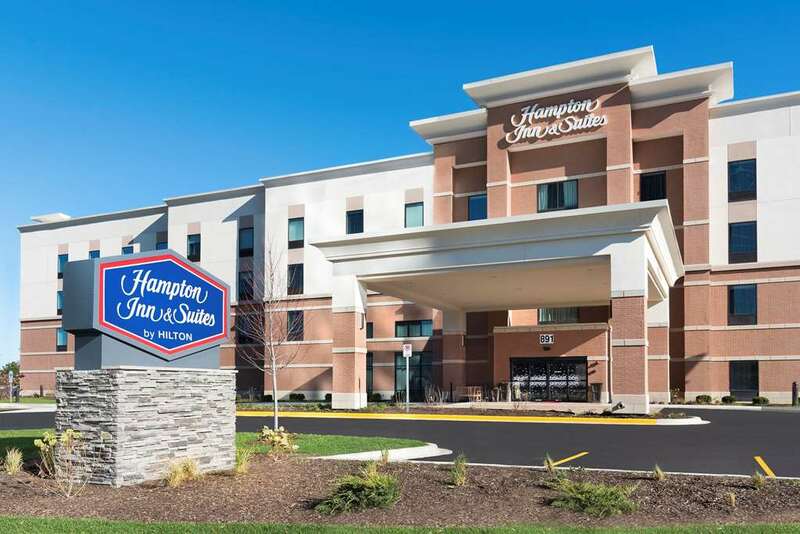 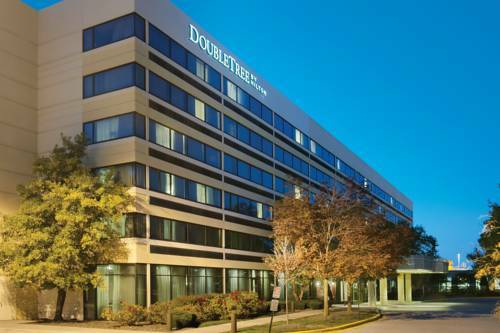 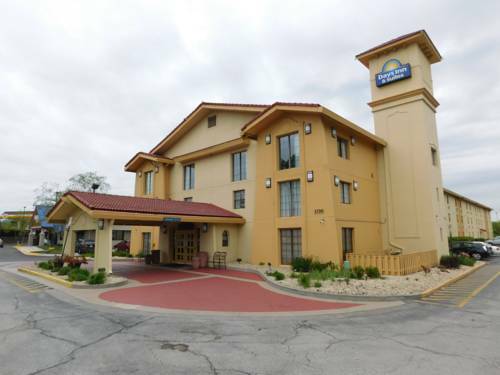 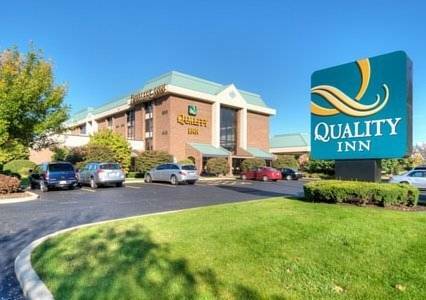 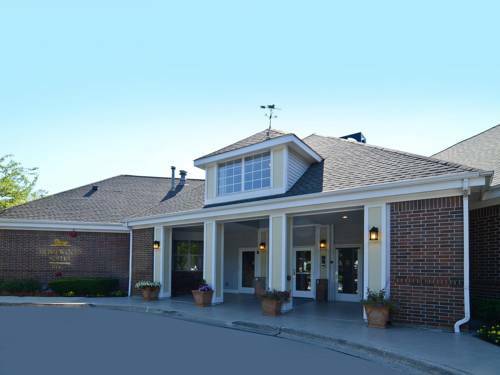 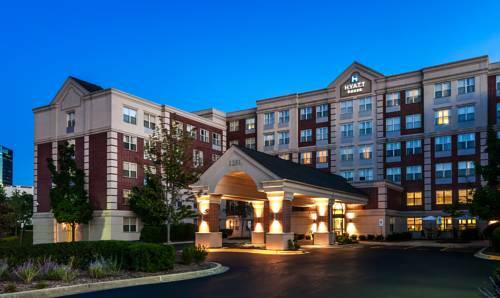 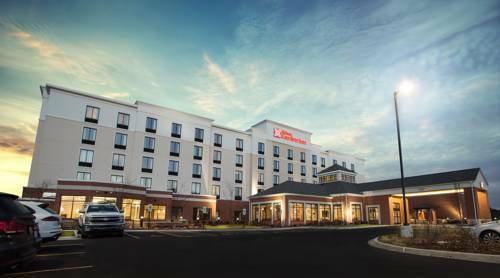 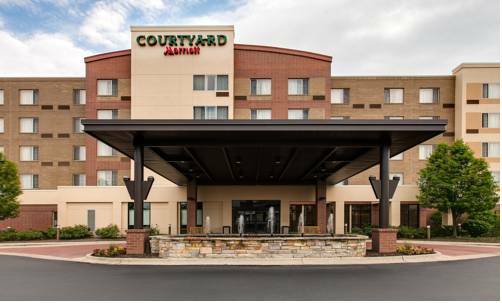 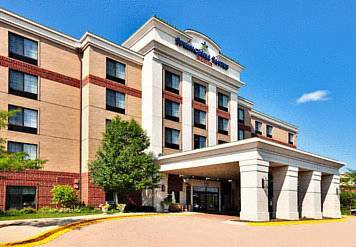 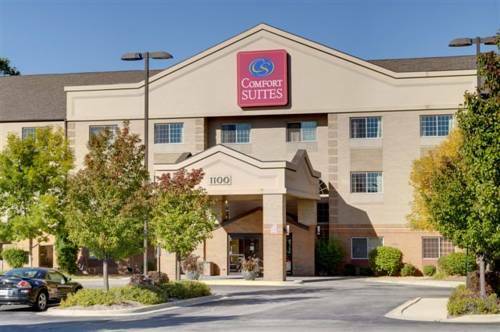 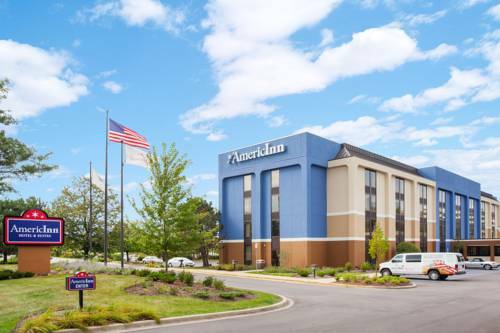 These are some other hotels near AmericInn Schaumburg, Schaumburg. 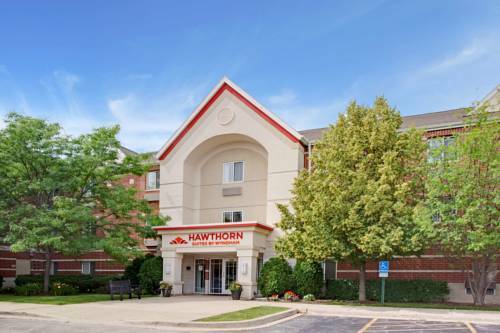 These outdoors activities are available near Americinn Schaumburg.